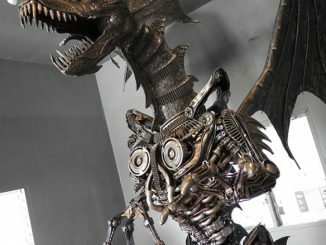 Last week we introduced you to the amazing craftsmanship of Kreatworks.com with the Steampunk 8 Foot Tall Predator. 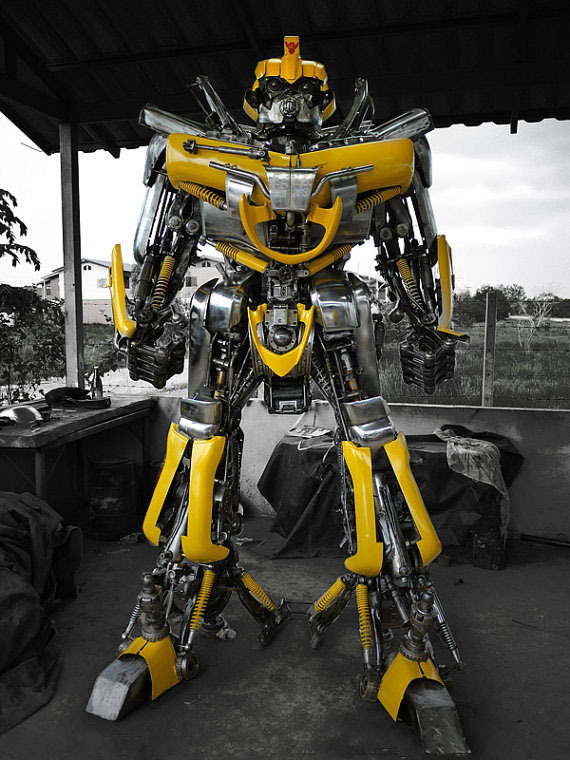 Whether you consider yourself a fan of metal work or not, you have to agree that the level of detail and design is amazing, especially considering all the materials are from recycled metal, useless auto parts, and machines. 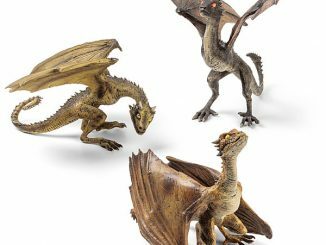 Based out of Thailand, metal smith Mai Sudjai and his skillful team create these masterpieces and sell them at an extremely affordable price considering the labor and creativity involved in designing and constructing these handmade sculptures. If you are a fan of Mike Mignola’s Hellboy, then you are going to love Kreatworks rendition of this superhero. 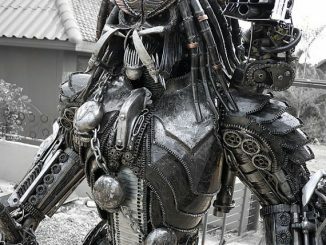 Standing 230 cm tall and weighing 350 kg, his gun is big enough to scare away any army of intruders. The detail throughout this sculpture is amazing and to think that it only costs $7,400. 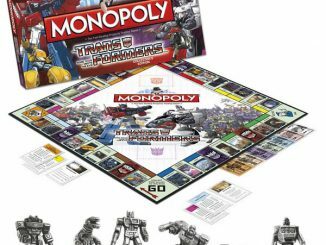 Mr. Sudjai seems to love action heroes as he also has two very popular Autobots available. 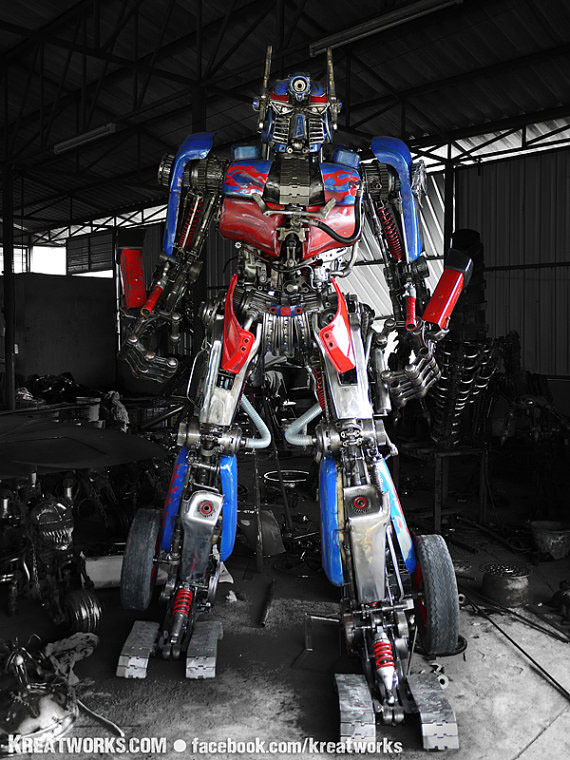 Optimus Prime stands roughly 250 cm and weighs 350 kg and is sure to excite every Transformer fan out there. Not to be outdone, Bumble is 260 cm tall and roughly 400 kg. To learn more and see all the exciting other sculptures from Kreatworks, go to their website or go to Etsy.com. 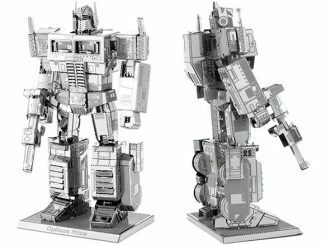 If the sheer sizes of the above mentioned sculptures are just too big for you, worry not. 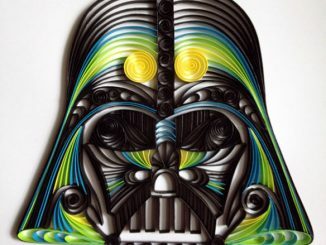 Kreatworks has many other cool pieces of smaller metal artwork. 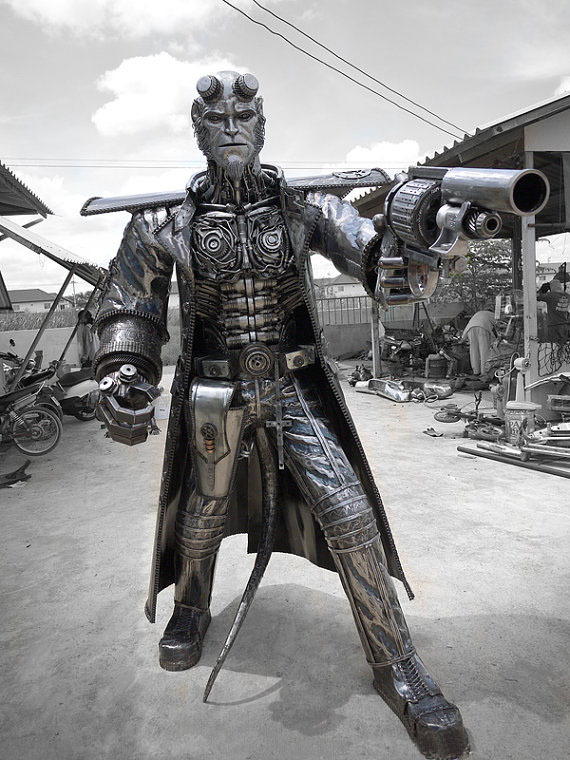 The Yumi Modal company, located in Thailand and run by artist Anchalee Saengtai, makes amazing science fiction inspired metal sculptures with characters from films like Star Wars, Terminator and Spider-Man.